Radley & Co is a British brand which designs and manufactures handbags. The company was founded in 1998 and employs 200 people in London. Radley is a growing company and recognised the need to provide an infrastructure upgrade and strengthen its systems’ resilience and availability while facilitating disaster recovery. Trilogy Technologies, Radley’s technology provider, implemented an infrastructure upgrade and virtualization solution based on VMware vSphere. The core infrastructure implementation included the migration of Radley email messaging from Novell GroupWise to Microsoft Exchange to facilitate the benefits of third party applications which better supported the Windows environment. NetWare and eDirectory technologies were transferred to Windows and Active Directory. For improved archiving performance Trilogy deployed Symantec Enterprise Vault. The new virtualized environment also helped facilitate a more advanced disaster recovery solution. 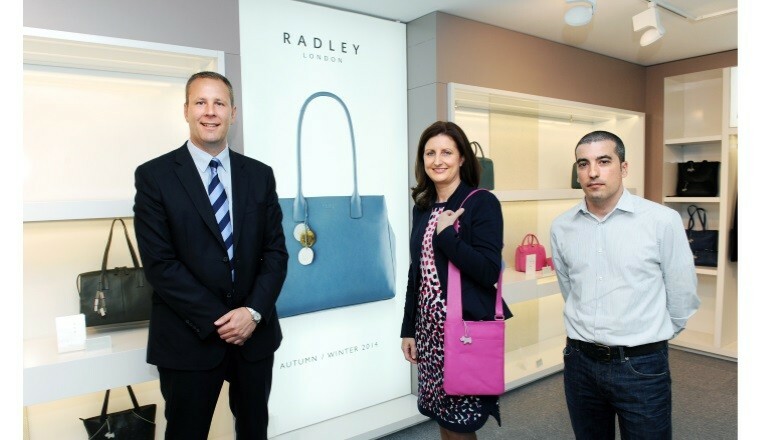 Radley has reduced the physical servers from thirty to two running virtual machines which has standardised the server and storage platform. They now have a virtualization solution which can be expanded according to business requirements without the need for further major investment in hardware at short notice. The complete solution is underpinned by a 24/7/365 outsourced Trilogy Managed IT as a Service contract.
" Trilogy has taken a longer term view to improving our ICT environment. We now have a robust infrastructure that will allow increased efficiency, flexibility and responsiveness, and all of this supported by Trilogy Technologies Managed IT as a Service. "